With the current controversy on gun control, I have been barraged with requests for my opinion. Those who know me well know my opinion without asking. Not because of what I lecture, but because I have lived it for years. Let me pose three questions. I realize that tensions can be high and fears may justifiably vary from person to person based not on random opinion, but on past experiences. I don’t wish to imply that these factors are unimportant in any way. On the contrary, they are what I am looking for. Instead of taking this opportunity to throw my own thoughts out there, I would much rather have yours—but in a specific, constructive way. 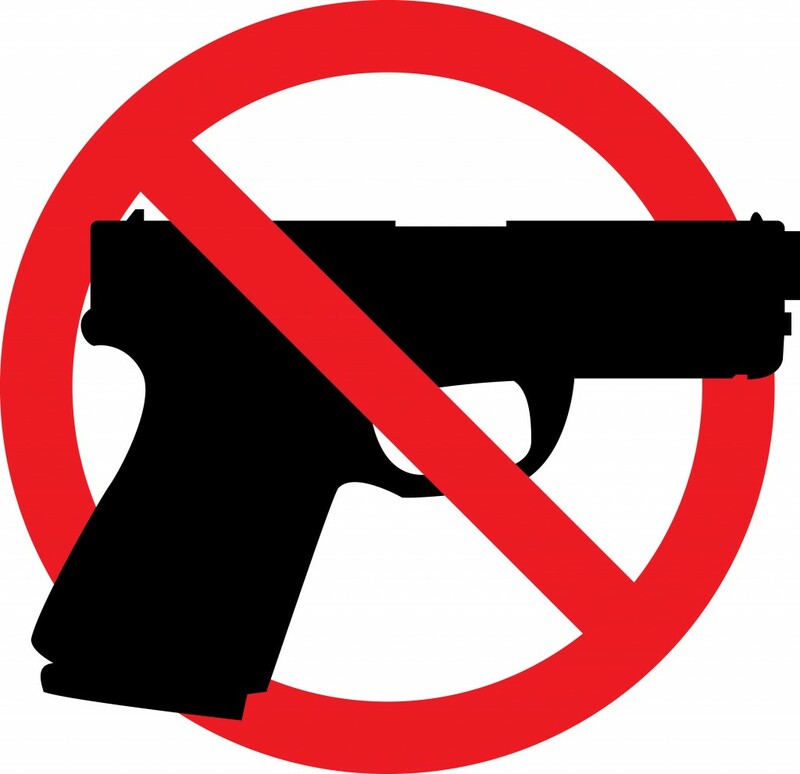 If there were background checks on everyone who purchased a firearm (each time they purchased one) and the open forum gun shows were abolished or controlled, would you be okay with Americans (with no hint of a criminal record) carrying handguns? I am intentionally placing the assault rifle issue aside. Instead, I would like to gain a consensus as to whether or not handguns are an issue to most people. If you own a handgun, should you be able to sell it to someone else? If so, how should that be controlled? In other words, how do you make sure you’re not selling to a convicted felon? Do you feel that it’s okay for our current President of the United States to change the constitution? Please leave your comments and opinions below. And remember—be polite and understanding of others. I will delete comments that are snarky, disrespectful or profane. I will not delete based on your opinion. Previous: WHO SAID, “DON’T INTERFERE WITH THE CONSTITUTION?